“Centrally located and accessible parks should appeal to many classes of people, …. ” writes author Sarah Williams Goldhagen in Park Here, (September 2010, The New Republic). 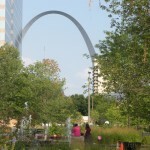 In the article, she presents some of the various design challenges of recent urban park projects in New York, Chicago and St. Louis. “Only in such urban places can different people bump against one another unintentionally and — one hopes — thereby come to appreciate the company of strangers and the otherness in themselves. 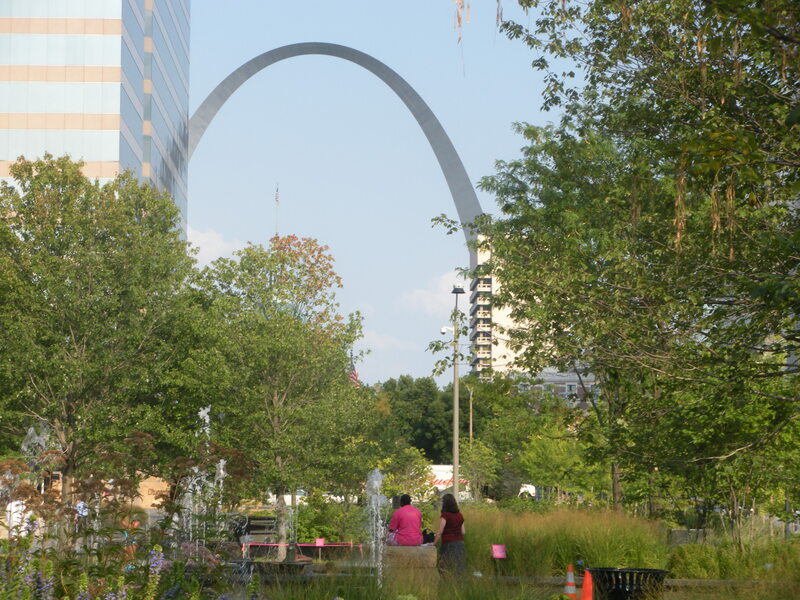 Successful urban parks are a real design and economic challenge for all those involved. Landscape projects whether large or small in scale offer challenges for all involved.